For the reason that the month of Ramadan is when the days are long, the ones who fast should eat enough in balance. In this month when healhy eating is important, you should eat a little but often and also drink a lot of water to preserve the fluid balance of the body. 1) The daily fluid need is not taken adequately, that’s why it is important to take enough fluid between sahur and iftar. In the body without water you may feel; muscle cramps, dryness in the skin, roughness in the digestion system, tiredness, dizziness and feel of hotness, therefore an efficient amount of fluid should be drunken for the blood pressure to be in balance. You can choose to drink beverages as lime and mint and things that give you energy as soda, ayran, freshly squeezed fruit and vegetables. 2) In the month of Ramadan, there are two course; iftar and sahur. The meal of iftar can be eaten as two small couses. Instead of eating one big portion, the meal can be eaten every other hour, each time with a small portion in 2 couses. In order to ease the digestion, the food should be eaten slowly, by chewing more. 3) Starting the iftar with some snacks as cheese, tomato, olives or a soup, ease the digestion and prevent the dyspepsia. When you start your iftar with snacks, you can start to eat the main course after 10-15 minutes and the main course may be a low-fat meat or a vegetable dish. Also, the ones with cholesterol can eat fish instead of red meat. As refreshment, fresh and dried fruits, walnuts, hazelnut, almond can be taken. 4) During the month of Ramadan Sahur is the first course of the day and is as important as the morning breakfast. If you don’t have your sahur, this may cause slowing in the movement, need of sleep, headache and weakness. For a healthy diet, you should get up for the sahur. In the sahur, you can choose to eat eggs, milk, yoghurt, cheese and etc, or olive oil dishes. 5) In our days where the ecological balance is upside-down, the nourishment should be balanced. 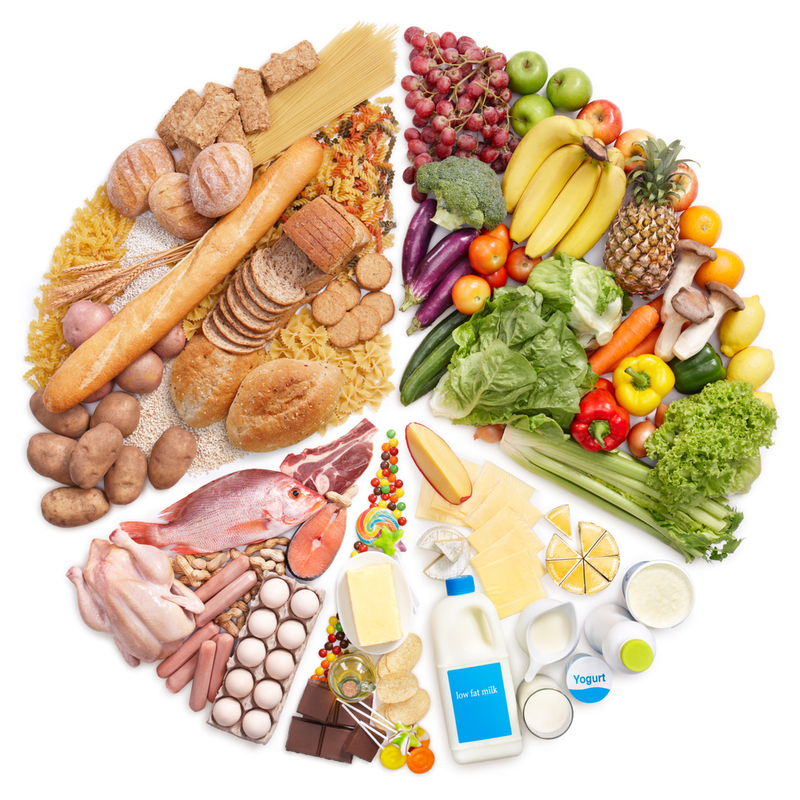 For this, it is important to take the calory and minerals the body needs from the nutrition groups in a balanced way. In our food, we must have bran, oat and fibrous food. 6) In order to prevent constipation which may happen from the change in the diet, you should eat legumes as dried beans, chickpea, lentil, bulgur pilaf which have a high pulp rate and bran grains – vegetables which are fiber-rich. Delicious meals can be prepared with rice and pulses which are natural nourishment resouces. 7) The way you cook food is also very important during the month of Ramadan. Especially foods that are grilled, boiled and put into oven should be chosen. Roasted, cured and fried foods should not be eaten. 8) As a dessert on iftar, a rice pudding, rose pudding, milk pudding or stewed fruit compotes should be chosen. Also, during the month of Ramadan, you should stay away from yeasted food, pastries, fried foods, and foods that have too much sugar and oil or too much salt or spices. 9)Right after the iftar meal, instead of getting in front of the TV or computer, short distance walks should be made to have a movement and ease the digestion. 10) You shouldn’t drink too much coffe or tea because it will cause dyspepsia. Instead, a good amount of water or fruit should be taken.